Team Cure members were on hand to kick off our 2016 Pinky Tour at Truck World, Canada’s National Truck Show April 14-16th. It was a great show. Next show Road Today. 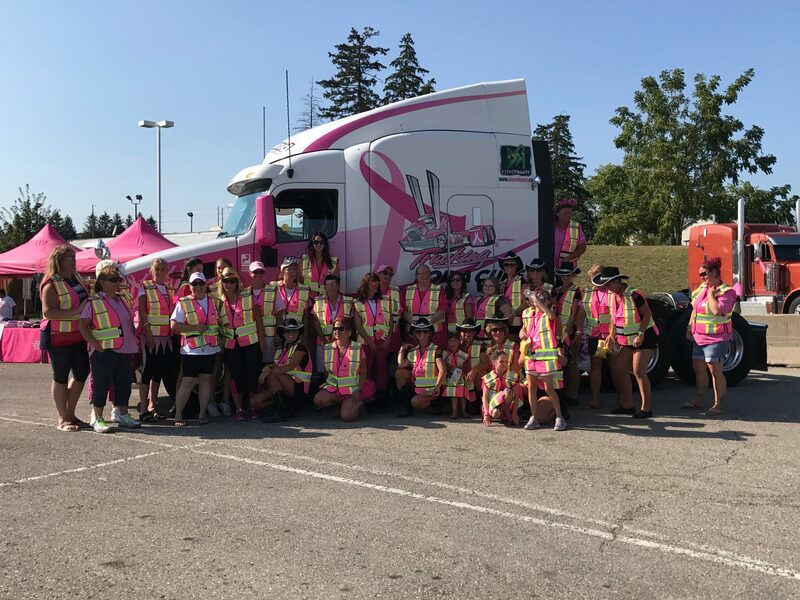 Pinky Tour is The Road Today Truck Show & Job Fair Saturday May 28th at the Soccer Centre (Sandalwood/Dixie) Brampton,ON. See you there!